It was a special weekend indeed, not so much because of the surf but because the ocean gave me an early birthday present on Saturday morning. 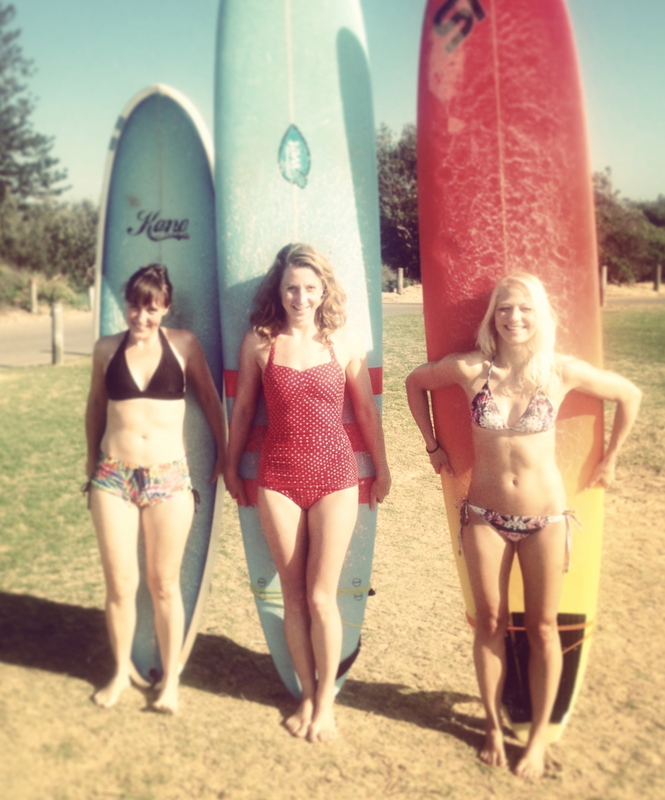 The rest of the weekend, I spent surfing with friends, celebrating my birthday, surfing again and celebrating again. The surf was not amazing but there was enough swell to have some fun. Bondi was quite small and only really surfable on the low tide with a mal. 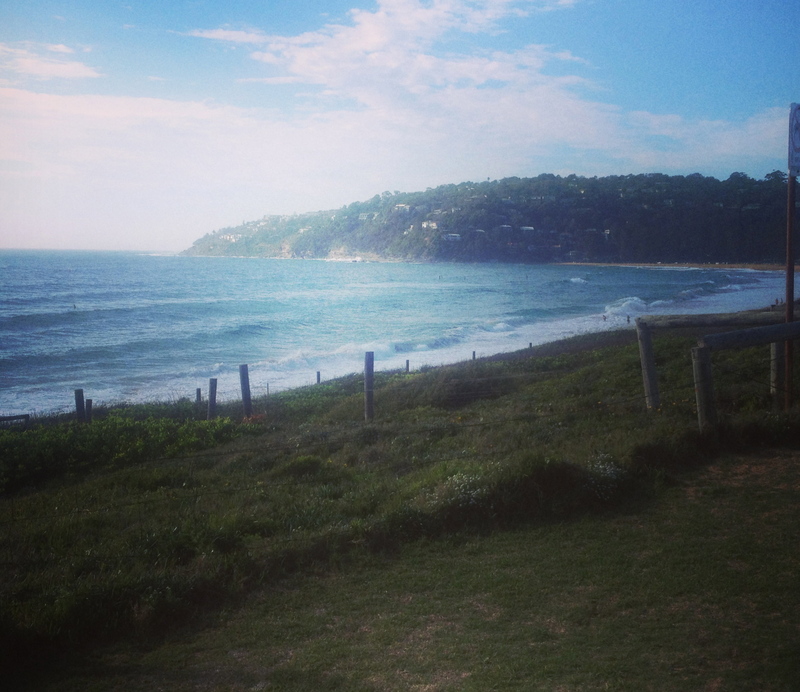 Sunday, we went to the Northern Beaches and there was a bit of size to some of the sets which made for a fun surf. All in all, a very special weekend. Thanks so much to my beautiful friends (and the dolphins of course) who helped make it so special. The week ahead does not look too special surfwise but there should be around 2ft waves most of the week from the East. Maroubra might be the go this week for the early morning surfs.